One Of Us is Sleeping is Klougarts most ambitious work to date, widely regarded by Danish critics as a Masterpiece. Politiken, a major Danish newspaper, called it “a fascinating novel of love and loss”, while Berlingske Tidende referred to it as “one of this year’s great novels”. The book is nominated for the Nordic Council Literature Prize 2013 and The readers book Award 2012/13 and it is sold to several countries. One of Us Is Sleeping is a novel of loss and sorrow, a novel that insists on the imperative of grief and the beauty of recollection. A novel about reconciliation (always ongoing) with the fleeting nature of possession, of what we believe will always be present in our lives: our parents, the home of our childhood, the people we love. It is a novel that is at once essay and poetry, brimming with keen observation and startling imagery. 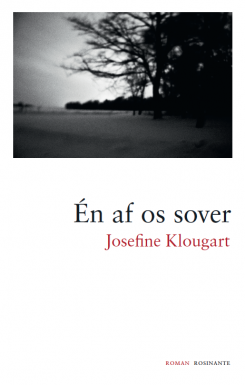 While Klougart’s first novel Stigninger og Fald (Rise and Fall) (2010) depicted a Heimat, a geographical and psychological landscape formative of the human individual and her language, in One of Us Is Sleeping the notion of the homeland is constituted by the romantic relationship. 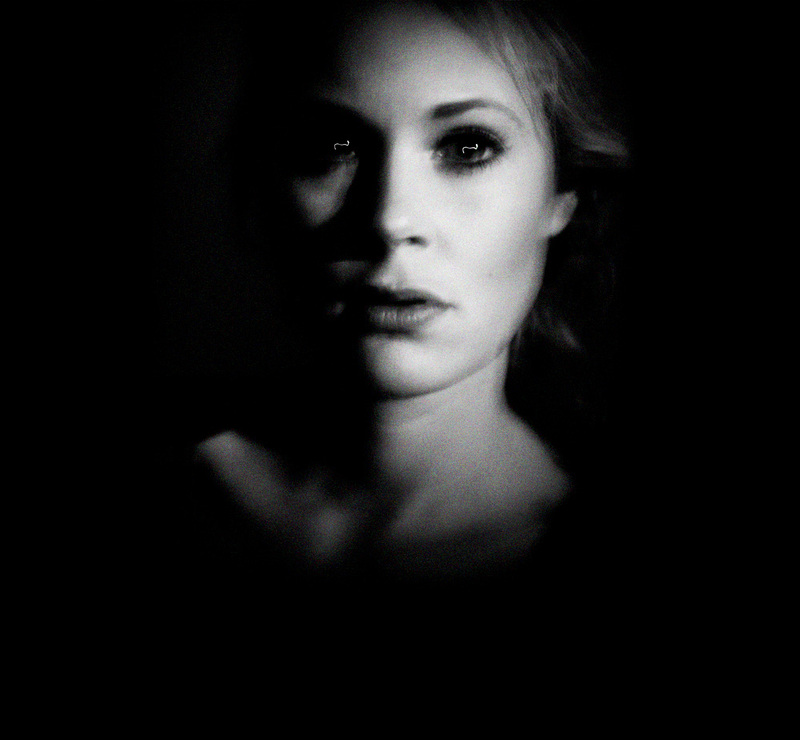 A young woman is abandoned by a man with whom she has enjoyed a brief yet highly intense love affair. The loss she experiences compounds the recollection of a longer, likewise failed liaison. Stricken by grief and disillusion, the main character is thrust into a state of existential homelessness, the inevitable landscape into which we proceed on leaving childhood, broken only by the love affair, which briefly returns us home and makes us feel we belong, in the world, and in the gaze of the one we love. In scenes of random chronology, One of Us Is Sleeping portrays the young woman’s time with her lover as well as with his “deceased” predecessor, at the same time pursuing a present-time narrative encompassing a journey back to the snow-covered landscape of childhood. Vivid depictions of nature interplay with dialogue and scenes from a life in love. And weaving its way throughout, the essayistic voice, a poetic deliberation on love, homelessness, death and solitude. The mother in the childhood home is sick with cancer, past relinquishment thereby reflecting in future loss, the reader and the I of the narrator being confronted simultaneously with the unjust premise of existence: continuing loss. At the same time, the novel is a celebration of literature and beauty – in art, nature and love, the latter, while fleeting, nonetheless remaining eternal in recollection. “A sparkling lyrical novel about the disintegration of a love affair.